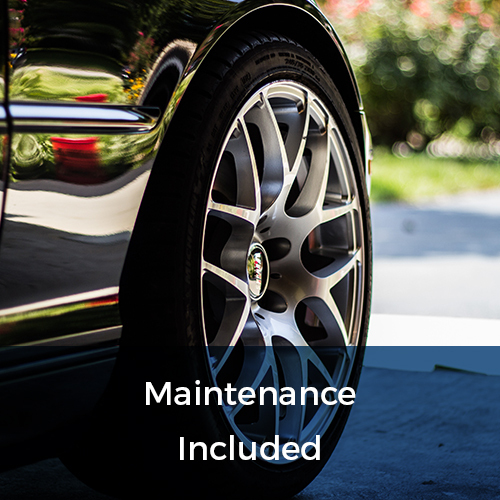 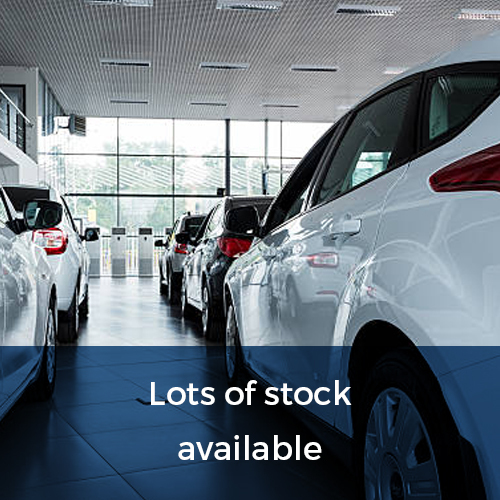 Vehicle insurance is not provided with our lease contracts, but all of our vehicles are eligible for standard UK cover. 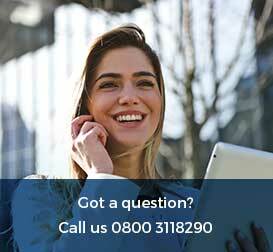 Don’t hesitate to speak to a member of our team today for help with arranging insurance cover on your next car. 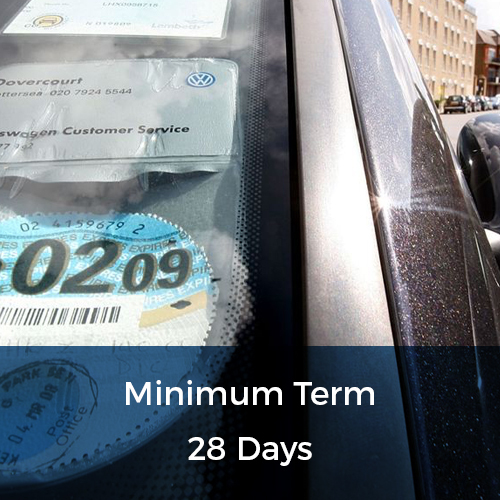 If you have an existing policy, you can swap your cover onto any of our vehicles. 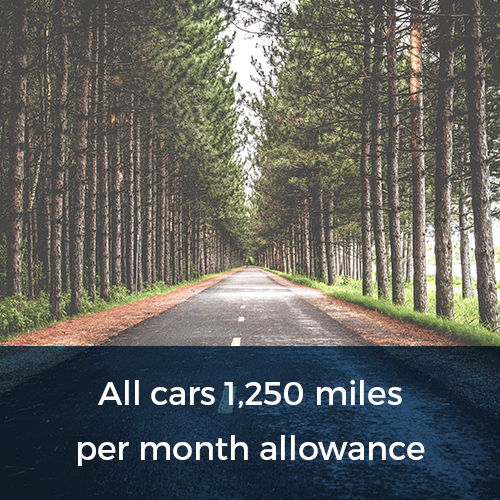 Read our helpful car insurance guide here!